The 21st century classroom has many, many needs. There’s research to be done, papers to write, schedules to keep, information to share, connections to be made, messages to send, conversations to have, books to read, and a whole world to explore. Google can fill all your needs and it’s free*. Once only known as a search engine and eventually an email provider, Google has long since added many applications that are available for free with a significant amount of storage for its users. Just within the menu of a typical Gmail account, one can find links to a calendar, documents, photos (Picassa), sites, and the web (search). Additionally, there are maps, groups, video (YouTube), blogs (Blogger), and a RSS reader. I haven’t even mentioned the options for searching the news, images, books, scholarly articles, or whatever you want. There are also offline tools such as a web browser (Chrome), a drawing program (Sketchup), a 3-D model of the earth, and even an operating system. This list only scratches the surface of what Google currently offers its users. That’s great, but how do we best use Google in the classroom? There are some good resources for all-things-Google out there for teachers. TeacherHub.com offers “100 Google Tips for Teachers,” covering everything from search tips to any basic tasks with which Google can help. EdTech-er Tom Barrett’s popular series of “Interesting ways to use…” utilizes Google Presentation (a Doc app similar to PowerPoint) and even features several just for Google tools. Google for Educators offers some ways in which you can use Google in the classroom. Finally, here are 100 more ways Google can make you a better educator. No matter your needs, Google has a tool that can help. You should begin today by signing up for an account and exploring these and other apps offered by Google. You may even find yourself earning the distinction of Google Certified Teacher in the process. What are your favorite Google tools to use? How have Google tools enhanced student learning in your classroom? *Google Apps for Schools is not free, but it’s affordable and offers many solutions for schools with limited resources. Zac Early is an instructional specialist with the eMINTS National Center and avid Google user. While searching for a tool to share for today, I realized that there is one tool I turn to time and time again when searching for resources, ideas, and even inspiration. There’s a place where all my favorite websites and blogs send their content so that I don’t have to go searching it out. 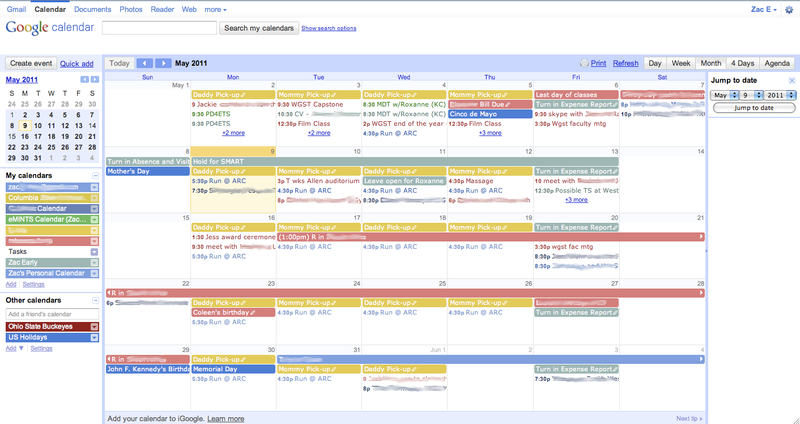 It’s a time-saving tool that organizes these resources and allows me to search them for whatever I am looking. The tool I decided to post was the same tool where I was looking for an idea: Google Reader. Brooke posted a while back on the benefits of using your Outlook account for collecting and organizing RSS feeds, but Google offers the ability to access your feeds anywhere while keeping them separate from your email. All you need is a Google and/or Gmail account to get started. Google Reader is listed at the top of your Gmail page or can be found on the menu of Google’s homepage. Google Reader (like most RSS readers) allows you to manage your content easily and efficiently. Save time by only visiting your Reader homepage as opposed to visiting every site or blog you read on a regular basis. Google Reader insures you won’t miss updates and new articles as new content is delivered to you. There’s even a search feature that allows you to go back through content you may have missed. Additionally, Reader offers ways in which you can discover new content based on your preferences or even friends with which you choose to network. How has Google Reader made the organization of content easier for you? Have you subscribed to our blog on Google Reader yet? 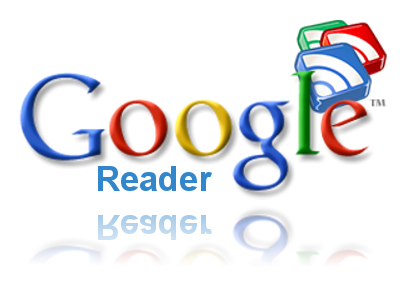 How could you use Google Reader with your students? Zac Early is an instructional specialist with the eMINTS National Center and an avid Google Reader user. 1This is, of course, a personal preference. I like to keep my email and RSS feeds separate so as not to get my digital information too cluttered. However, if you’d like to keep email and RSS feeds in the same place, I highly recommend Brooke’s post. 2Counting myself, I know there are 32 of you out there. Google is the latest to throw their hat in the social media ring with Google+, a site that achieved 2o million users in just 24 days. That’s a mere 1,128 fewer days than Facebook. Of course, Google+ has many classroom applications either ready to use or soon to be available. The video below sort of explains why this new tool is so important. The EdTech blogosphere is all abuzz over Google+. Of course, Larry Ferlazzo already has a working list of Google+ resources you can access. 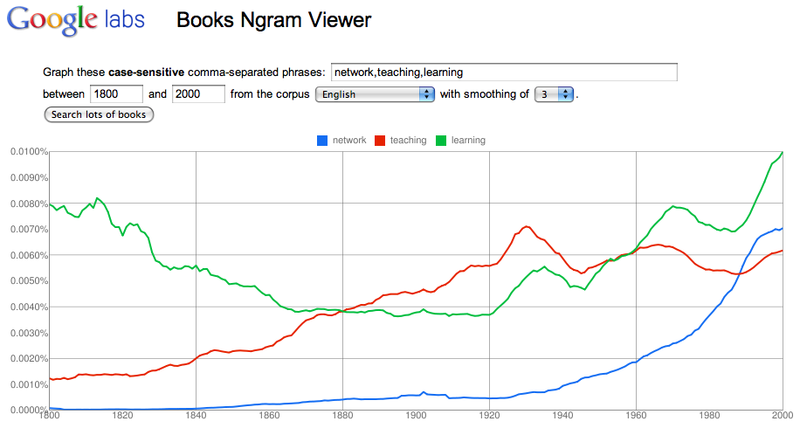 Some are looking toward what Google+ can teach us about education reform. However, there are still many concerns over potential privacy disasters to be aware of when dealing with a social media tool. That said, there are still a large number of educators taking advantage of this new and exciting tool. What do you think of Google+? Are you using it yet? Do you see possible classroom applications that you haven’t seen with other social media tools? Zac Early is an instructional specialist for the eMINTS National Center as well as an early adopter of Google+. Another new social network has cropped up, but it’s hard to tell if it is worth an educator’s time to learn a new online tool. Google has entered the social networking world (unless you count Wave, Orkut, or Buzz as social networks) with Google+. Originally available to users during an invite-only phase, the site has grown to over 10 million users in a little over two weeks of existence. 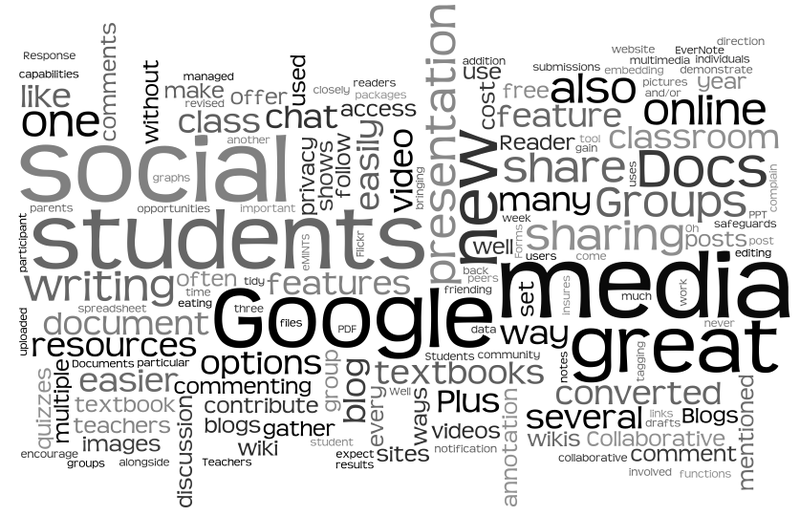 What makes Google+ different or even more educationally prudent than Twitter or Facebook? Well, there are many things that make it more ideal for the classroom, even in these early stages. Google+’s circles allow for more customization for grouping followers. One of the scares for teachers using Facebook is that it is too easy for administrators, parents, and students to see private posts that could jeopardize their reputations or even their jobs. Sure, privacy settings and some customization every time something is posted is a possibility, but Facebook changes privacy settings too often to depend on keeping anything truly private. The circles in Google+ make it possible to limit everything you post to specific groups. Create circles for different classes or have them available for both private and personal use. It’s really quite a seamless process. Hangouts are the best thing to happen to free video conferencing since Skype. Have a discussion with a class in another school or organize a lesson for sick or vacationing students. The hangouts feature makes online video discussion very simple. Also, you can once again limit these hangouts to particular circles. Facebook is trying to get their own video conferencing up and running, but Google+’s feature is already here. Sparks make it possible to filter one’s stream. Students could focus their streams on specific topics like politics, poetry, or an infinite number of topics. Teachers could also do this to watch for developments in various educational topics or current events. One has to wonder if this feature will soon be as customizable as hashtags on Twitter. Google+ is still a long way from being what it could potentially become, but there is promise there that Twitter and Facebook cannot offer. For one, the new Google+ status bar at the top of every Google tool suggests greater integration of the tools, but this has yet to come to fruition. As Google+ grows in popularity, we might see a re-introduction of Google Wave or at least some approximation of the failed collaborative tool that eventually failed. Still, Wave was ahead of its time and could become an important piece in G+’s future. 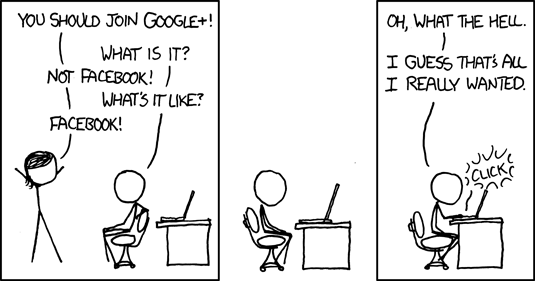 What do you think of Google+? What are the classroom applications you can see in using this tool? Will Google+ replace today’s top social media sites or will it go the way of Friendster and even MySpace? To get started with Google+, check out this blog post for some basics. Though we do what we can to avoid internet searches in class, sometimes a Google search is called for when a student’s research comes up short. Maybe a bigger issue than appropriateness and security in such an activity is helping students sort through reading vast search results for their desired needs. Luckily, Google Image Search provides a new way to look for information. Sometimes, a student may not know the best search terms, but he might know it when he sees it. The new Google Image Search lets you search by subject. Watch the video below and see how it works. Of course, depending on your district’s filter, always be prepared that a Google Image Search might be a risky option. It’s always best to try it out for yourself before unleashing results onto your students. I found this tool, offered by Google, by watching my daughter use it to make a collage with some of her photos for a class project. 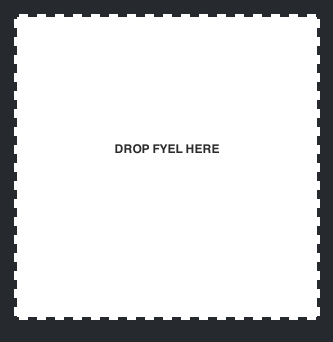 Picnik is easy to use and has educational uses. Read more about how it is being used in the classroom. With Picnik, you can edit photos quickly and easily wherever they are, mix photos together to make a collage, turn photos into a scrapbook or greeting card, and build slide shows to share with the world. Chris Lohman is an instructional specialist with the eMINTS National Center.